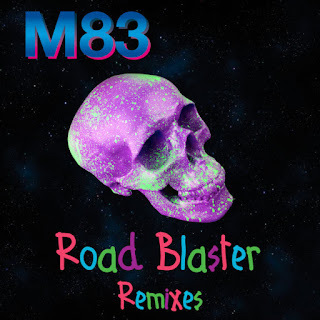 After discovering M83 (along with the rest of the world) thanks to "Midnight City" and the singles that came after it, many of which made my year-end charts for 2012 and 2013, I was excited when the French band released a new album in 2016. 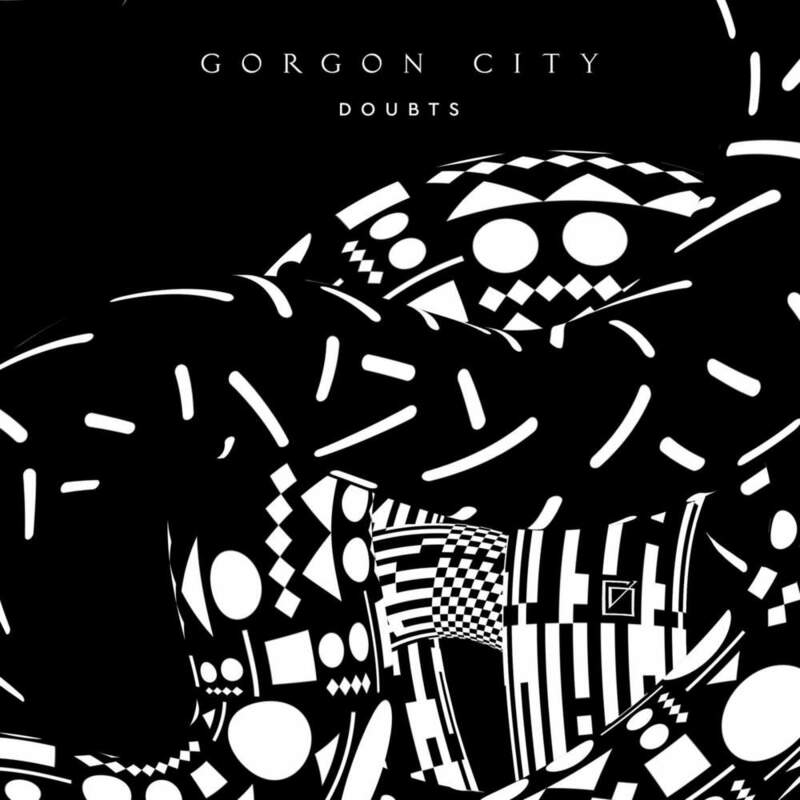 But, I wasn't blown away by "Do It, Try It", the lead single from Junk. It took until a fourth single, but the bouncy "Road Blaster" finally came through with the goods. Here's another young lady from Sweden - this time, with her debut single. 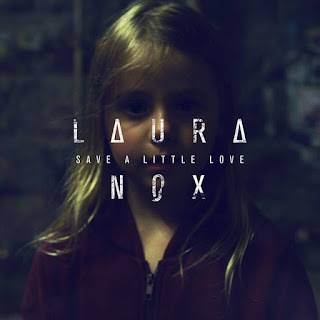 Dark and dramatic, "Save A Little Love" tackles one of the year's most contentious topics: the refugee crisis. And it does so with a music video that's as powerful as the song itself - something that's part of Laura Nox's mission statement. 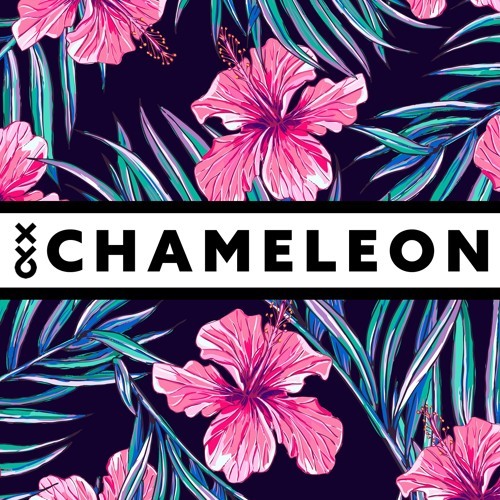 Our next new-ish female singer comes from Britain - and appears with a song that sounds straight out of the mid-'90s (think: Lovestation, Spirits, Love To Infinity). 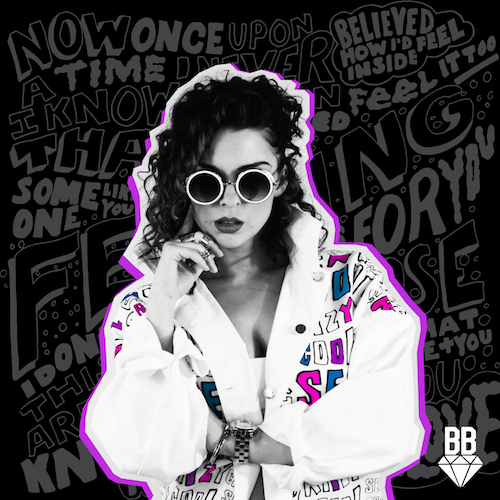 Having worked as a backing vocalist for the likes of Jess Glynne and Katy B, BB stepped into the spotlight late last year with songs like "Instinct" and "Feeling", and a guest spot on a track we'll see later on this list. A couple of years ago, Gorgon City could do no wrong, with a string of four top 20 hits in the UK (a couple of which made my year-end chart), but the dance duo have struggled to match that success with subsequent releases. And it's not like they haven't tried, with a steady stream of singles being issued throughout the year. 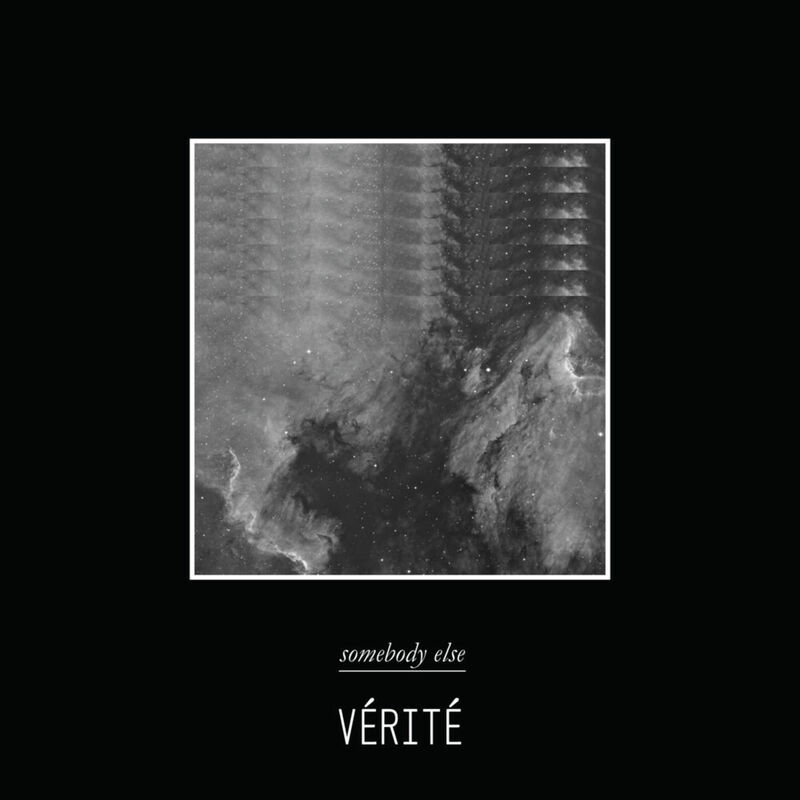 Two of them make this list, including this subtle slice of sophisticated electronic music with uncredited vocals by Carlos St John and one we'll see a little later on. Despite all the new music this year, there's been no sign of that second studio album, though. Next up, another duo - this time LA-based Sleeping Wolf with their synth-laden single "Ghost". 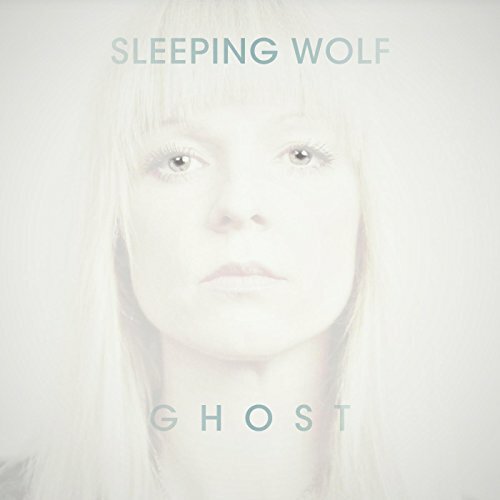 The track was also included on The Fire, the second EP by Sleeping Wolf, which is comprised of singer Jake Newton and producer Steven Solomon. We never leave Sweden for very long, do we? 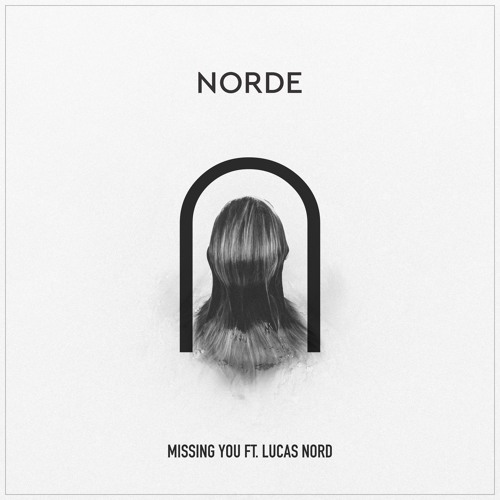 This bubbly little number was concocted by two DJ/producers from Stockholm - the confusingly named Norde and Lucas Nord. The latter also sings on "Missing You". 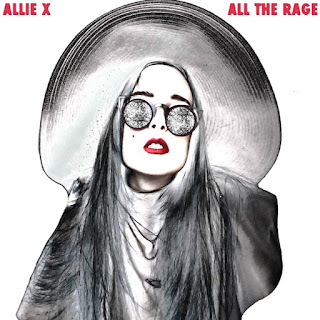 Two of her earlier, more subtle singles, "Never Enough" and "Old Habits Die Hard", almost made my top 100, but it was the amped up "All The Rage" which made Allie X stand out from the dreamy synthpop crowd. Boasting shouty Charli XCX-style vocals - something I'm not often a fan of - "All The Rage" is expected to appear on her forthcoming EP, CollXtion II. She dipped out of my year-end top 100 in 2015, with "One Last Time" just falling short, but pop's most famous ponytail is back amongst it this year thanks to by far the best single from her Dangerous Woman album. 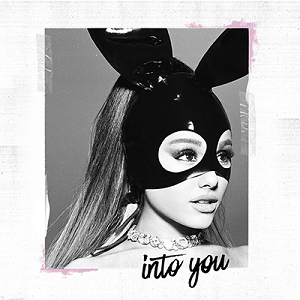 I would say I like "Into You" because of the input of pop's Mr Reliable: Max Martin, but he was also involved with "Side To Side" and the title track, so there goes that theory. They've sneaked into my top 100 the past two years - and it seems Ben and Katie Marshall weren't lying when they promised big things for Paperwhite in 2016. 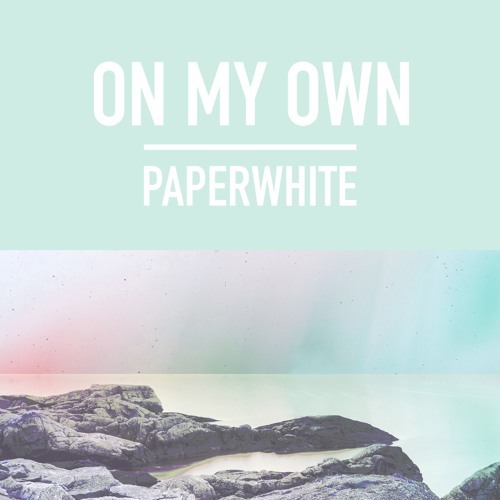 A steady trickle of music from the duo resulted in them landing two entries in this year's chart - "On My Own", which also appeared on the Escape EP, and another track we'll see much higher up. No matter how hard I try, there's always one (or sometimes more) songs that end up on my chart for the year after they were released. 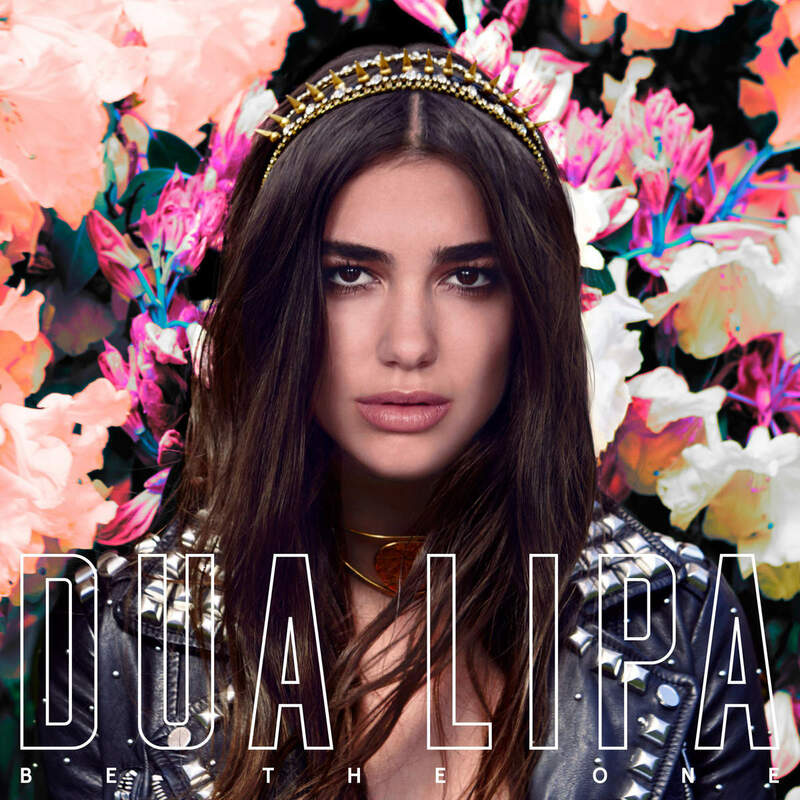 Originally issued in late 2015, "Be The One" was the second single from British singer Dua Lipa (yep, that's her actual name), but it took its time to get going, not reaching the ARIA top 50 until April this year. 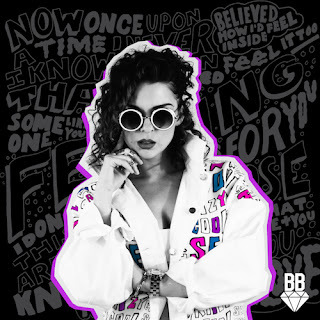 Given the fact a new video featuring actor Ansel Elgort has just been released, it looks like there might be a push to finally turn "Be The One" into a hit in the until-now-resistant UK and US in 2017. 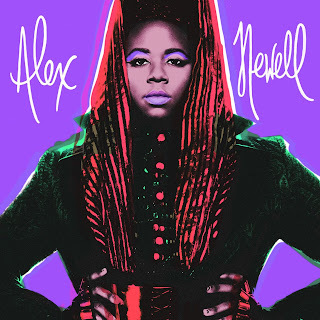 In 2016, Alex Newell continued to confound all my expectations about which Glee cast members' post-show musical efforts I'd be listening to. Having been the go-to guy for wailing guest vocals last year, Alex released his debut EP, POWER, which featured this storming single. 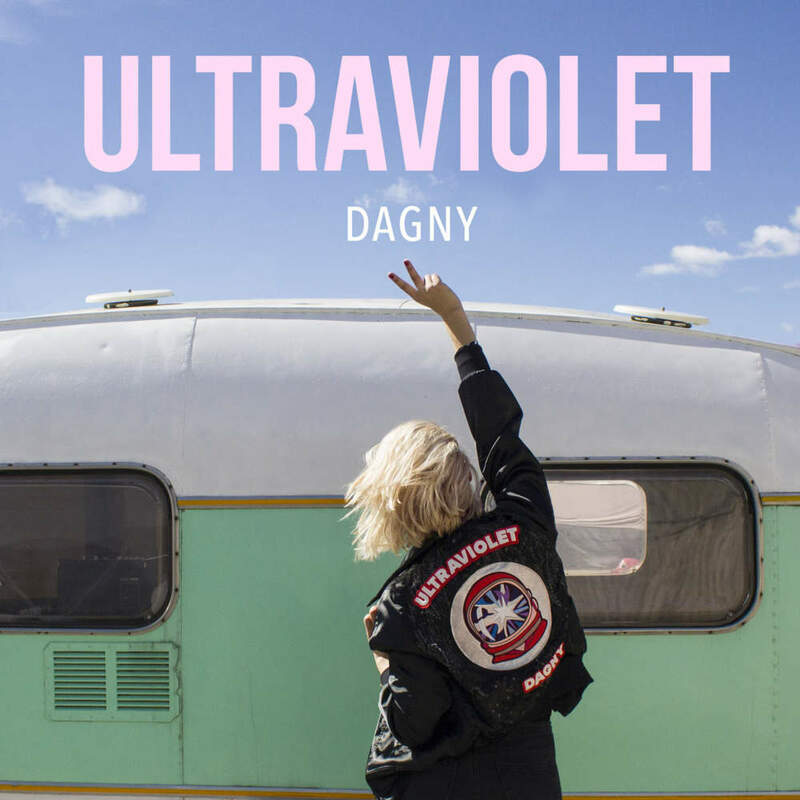 Yet another performer with two songs making my list this year is Norwegian singer Dagny Sandvik. "Too Young" appeared on Dagny's debut EP, Ultraviolet, as did the other song we'll see much closer to the end. British singer Charli XCX has been involved with a number of huge international hits the past few years - songs like "I Love It", "Boom Clap" and "Fancy". My favourites of hers? 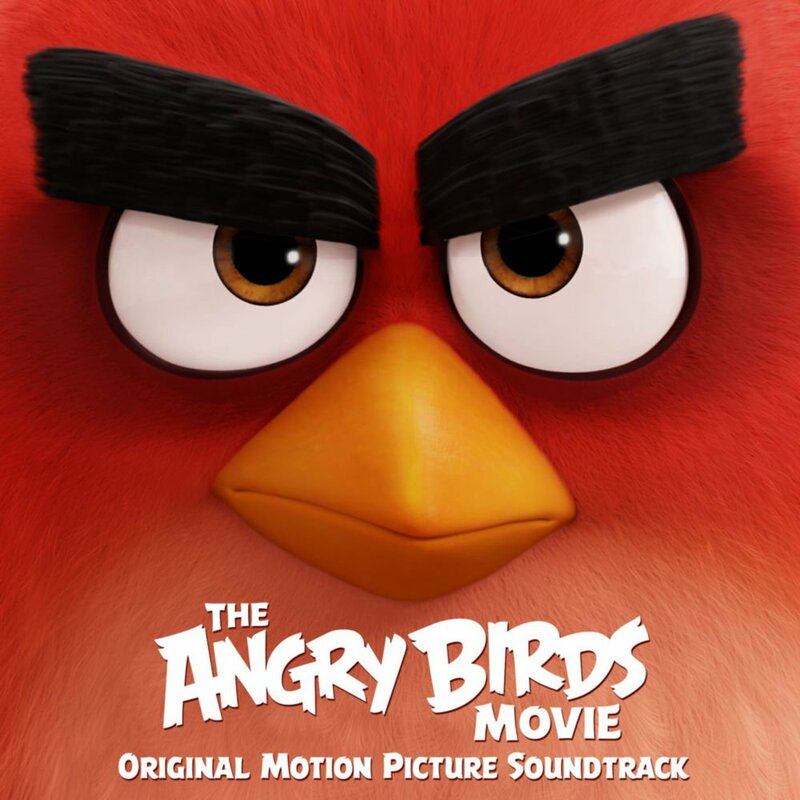 Her collaboration with Rita Ora, "Doing It" - which was a big old flop in Australia - and this random inclusion on the soundtrack to animated also-ran The Angry Birds Movie. 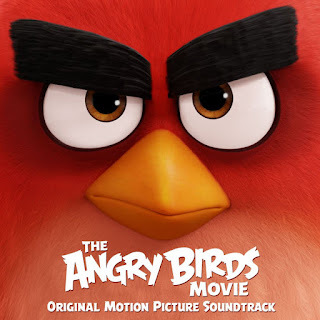 I've never seen the film (despite having an age-appropriate child) but, as its title suggests, the song just bursts with exuberance. 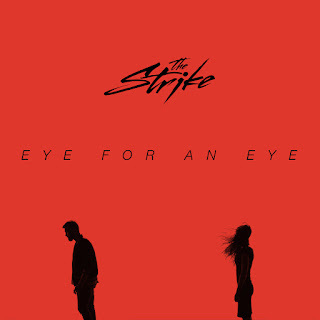 Not to be confused with '90s dance act Strike, The Strike are a new band from Utah (home of The Used and Neon Trees). 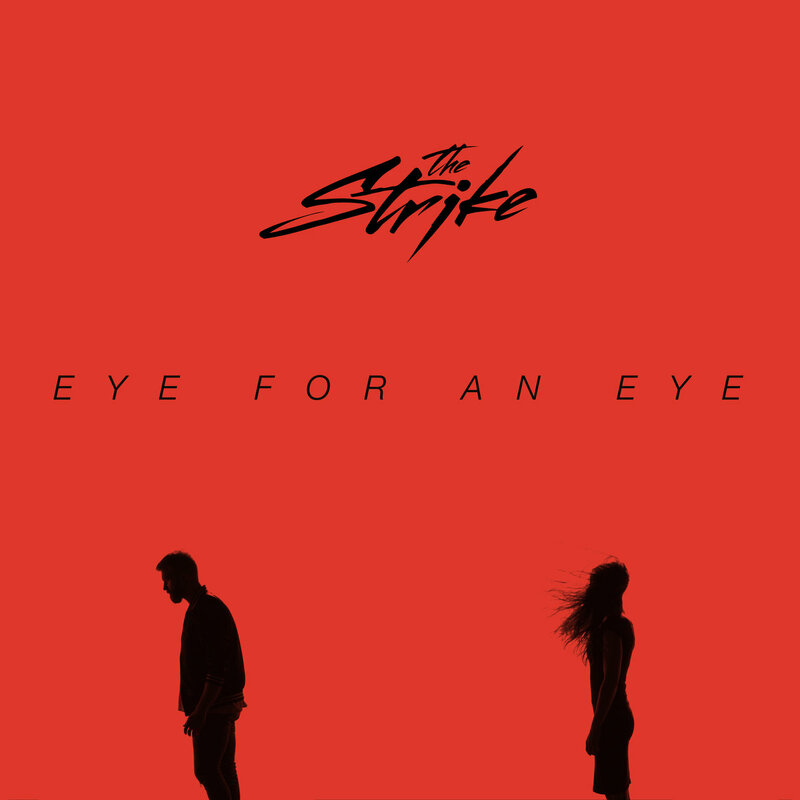 The six-piece are not really anything like either of those bands, although they clearly share Neon Trees' appreciation of '80s music, as evidenced on funk-influenced debut single "Eye For An Eye". 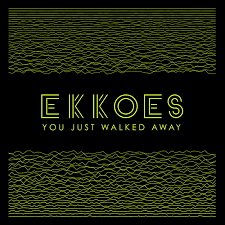 After making my top 10 for both 2013 (under a slightly different name) and 2014, Ekkoes seemed to have disappeared last year. Turns out the pop trio were just finishing off their debut album, which also includes singles "You Just Walked Away" and "Heaven" (an agonisingly close number 105 on this list). Neither were quite as good as "Fight The Feeling" or "Last Breath", but they did set the bar very high at the outset. 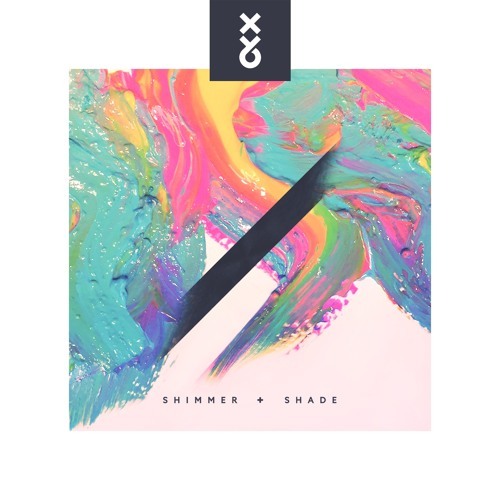 And it's back to XY&O and this track from Shimmer + Shade, their debut EP which also features their 2015 single "Fahrenheit". 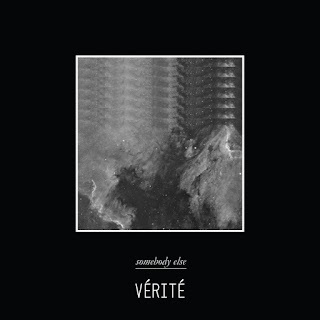 The original version by The 1975 is my number 103 for 2016, but this rapid remake by VÉRITÉ, who featured on my 2015 list with "Colors", gave the synth-ballad a bit of a kick up the pants and, as a result, became my favoured version. Remember when The Temper Trap were massive? It was about the time "Sweet Disposition" was completely unavoidable and the Melbourne-formed, London-based band were tipped to conquer the world. That ubiquitous debut single certainly did that, but nothing since has been anywhere near as big. Returning in 2016 with their third album, The Temper Trap did succeed in releasing their best single since 2010's "Fader". 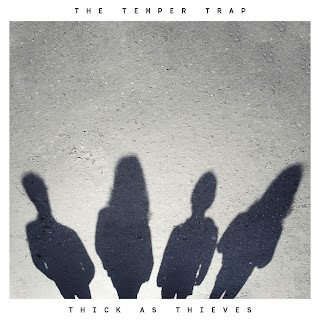 Unfortunately, the title track of Thick As Thieves missed the ARIA top 50 - although the album did reach number 1, which is a pretty good trade-off. 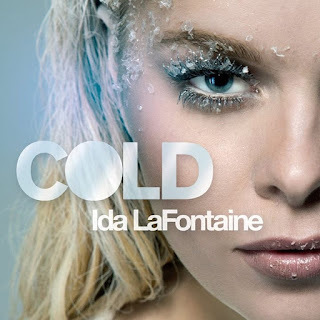 In Part 3: two songs by one of my favourite bands of all time and another couple by a female British synthpop star. Plus, Gwen Stefani's return to form and Sigma's latest unconventional collaboration partner.